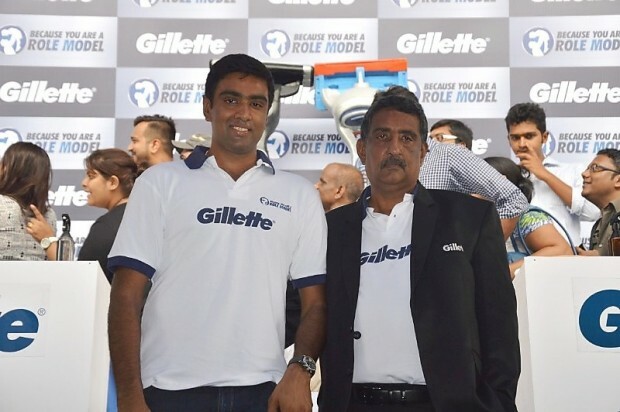 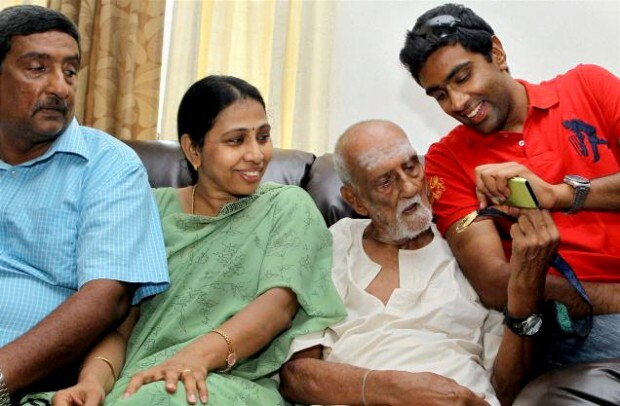 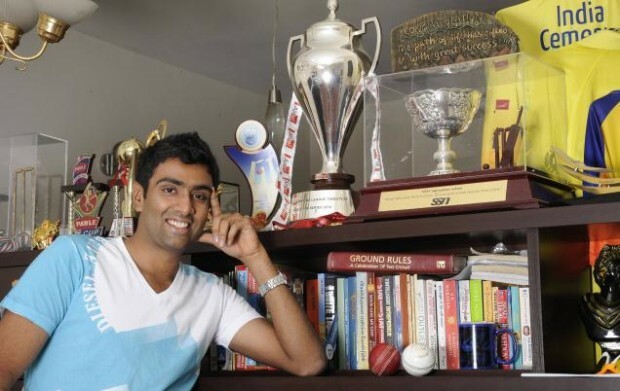 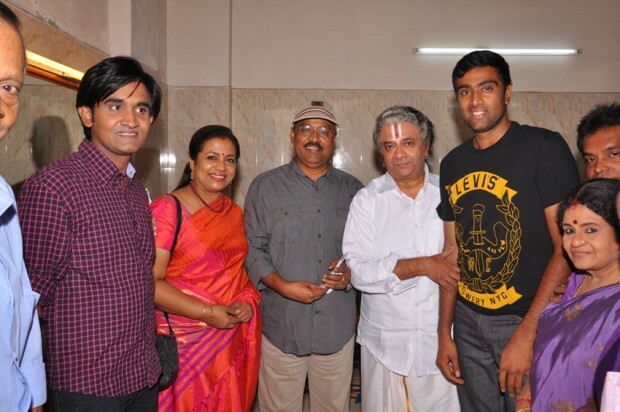 Ravichandran Ashwin with his parents and Grandfather at his residence in Chennai. 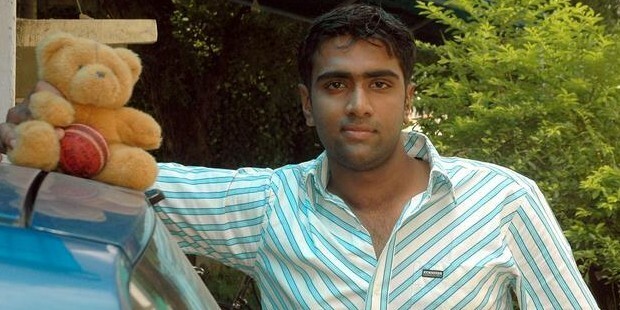 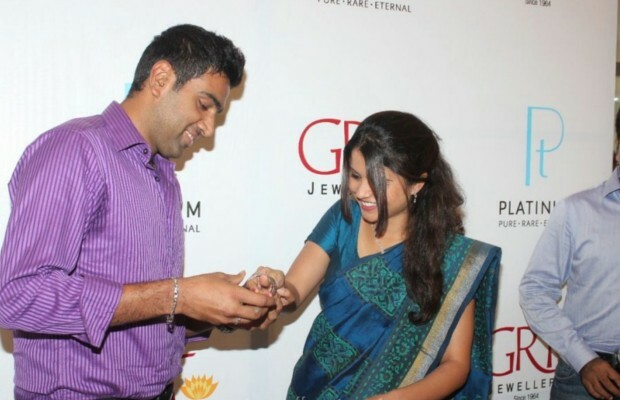 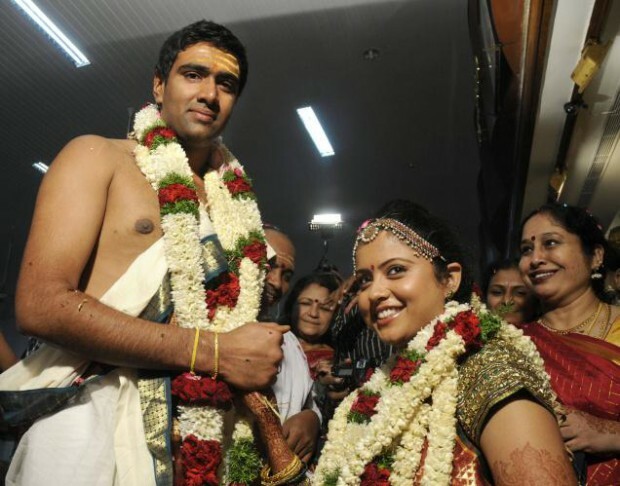 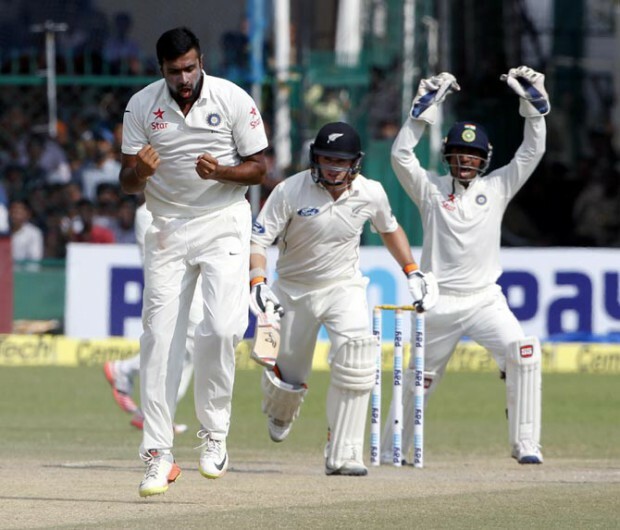 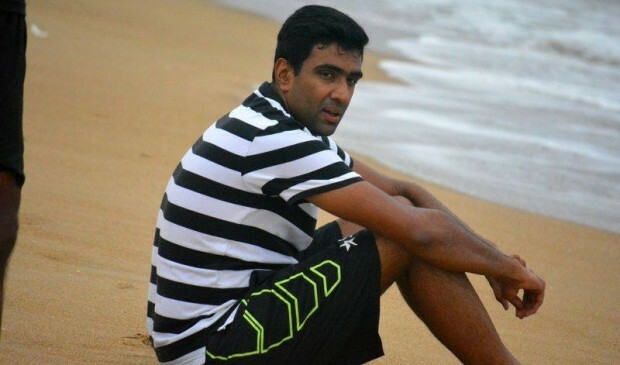 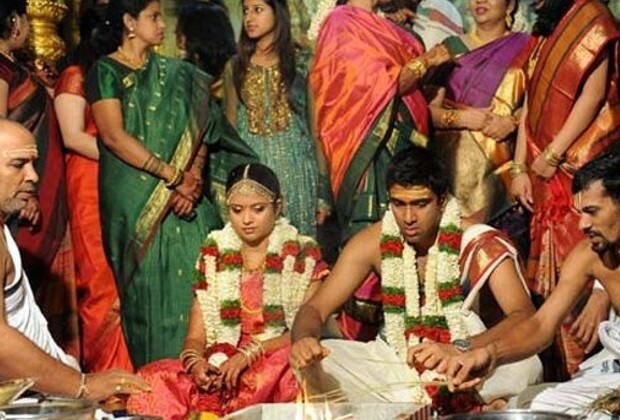 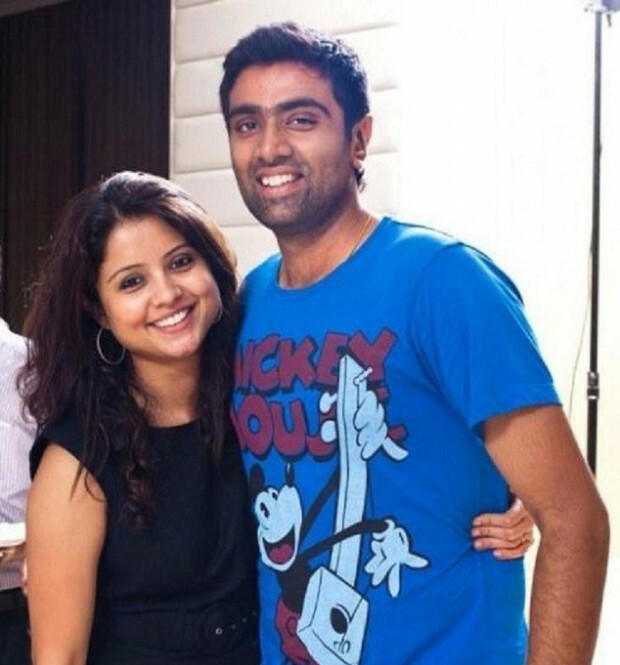 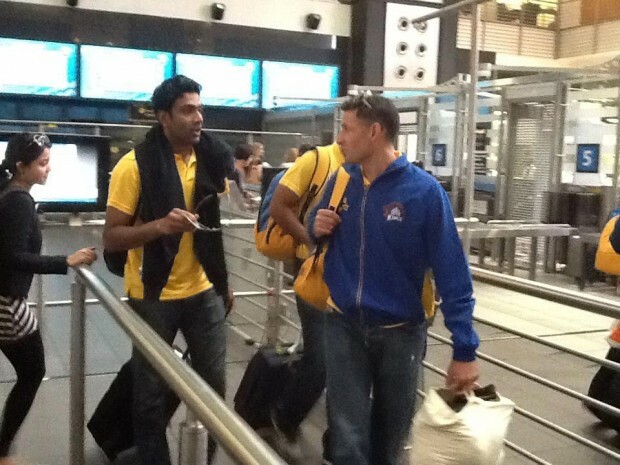 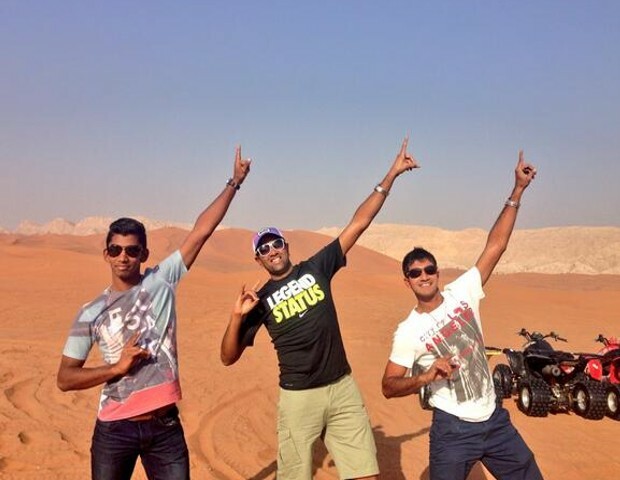 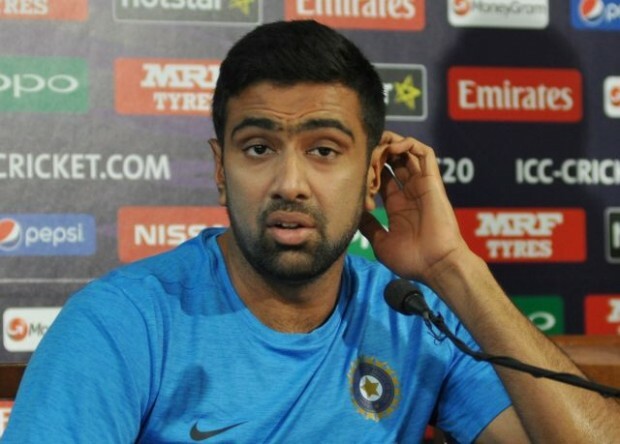 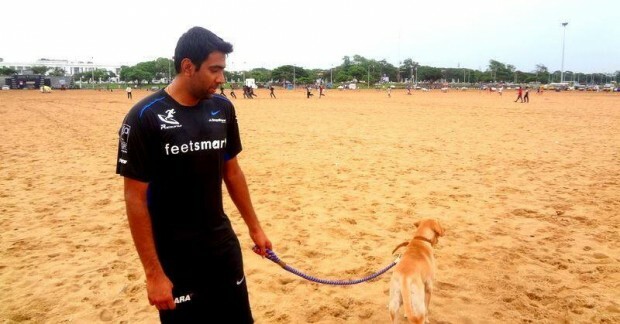 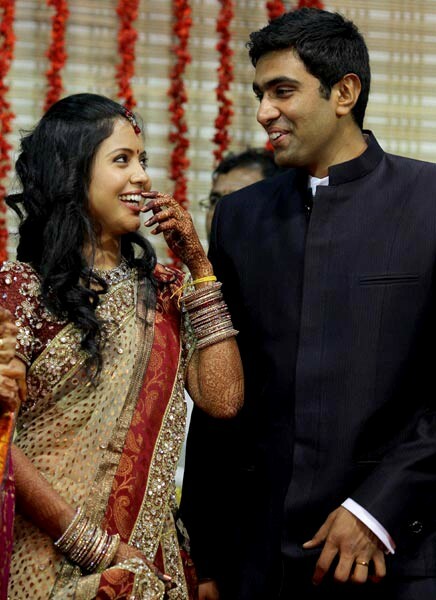 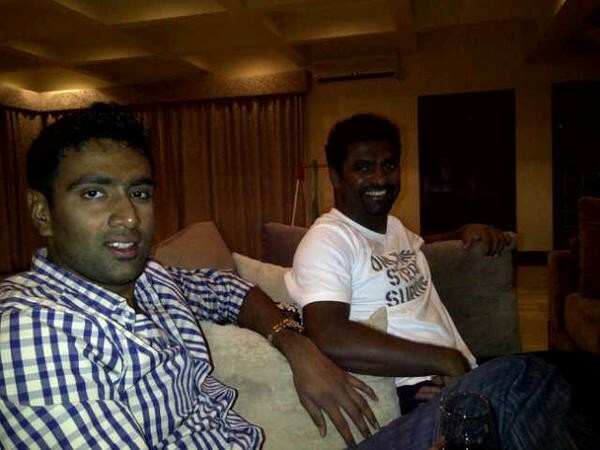 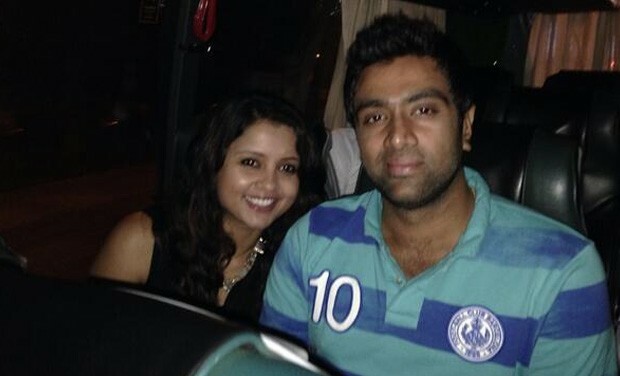 Ravichandran Ashwin with his wife Prithi Narayanan. 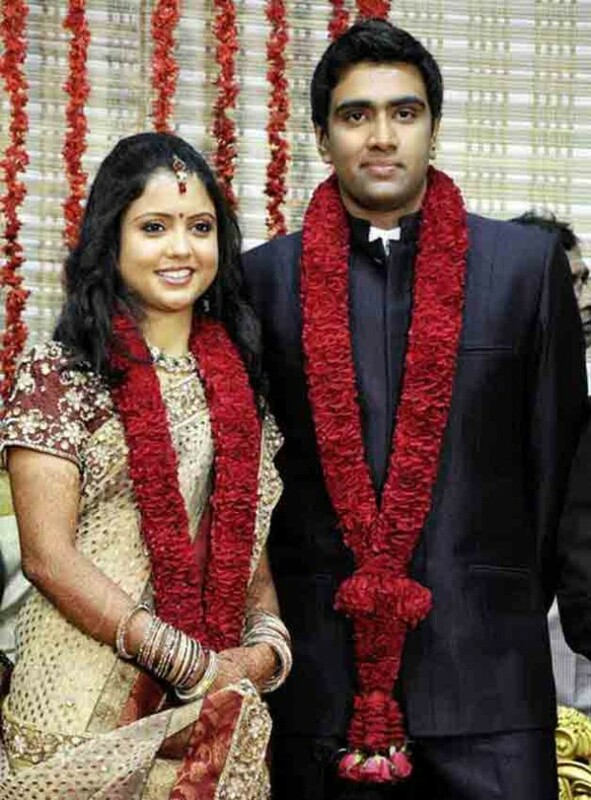 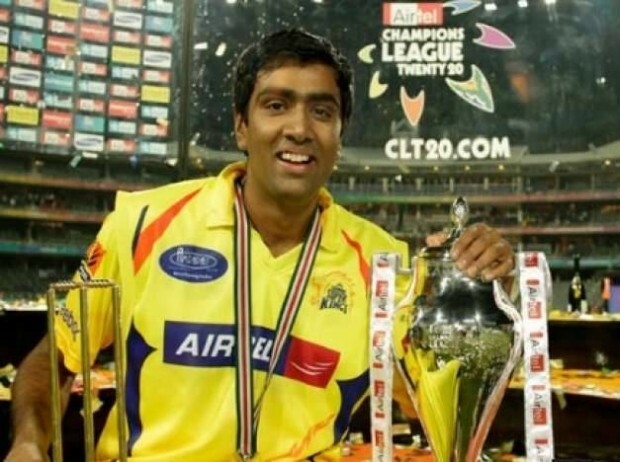 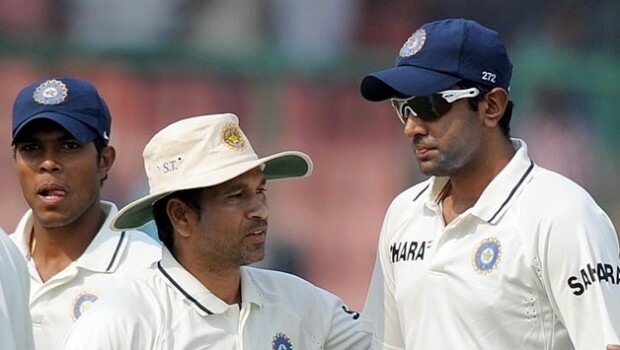 He got married with Prithi Narayanan in 2011.